Homemade Halloween Dangle Earrings – Fun to Try!!! 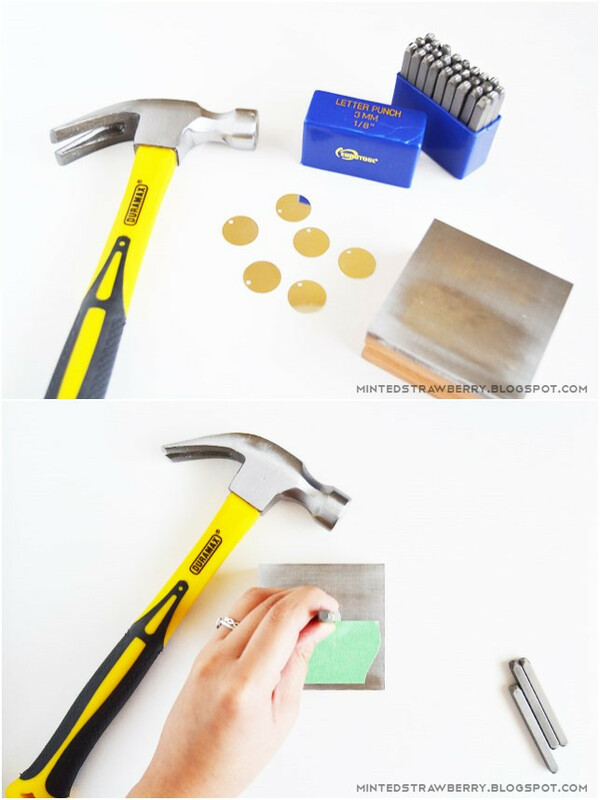 Most of us love Halloween not because it’s the great chance for us to dress up and become another totally different person, but we can DIY some really horrible, whimsical, funny, or epic homemade crafts to celebrate this holiday in our own way. Today, I’m not going to share those terrifying projects, instead, I’d love to tech you guys a pair of rather cute earrings made from skull beads. 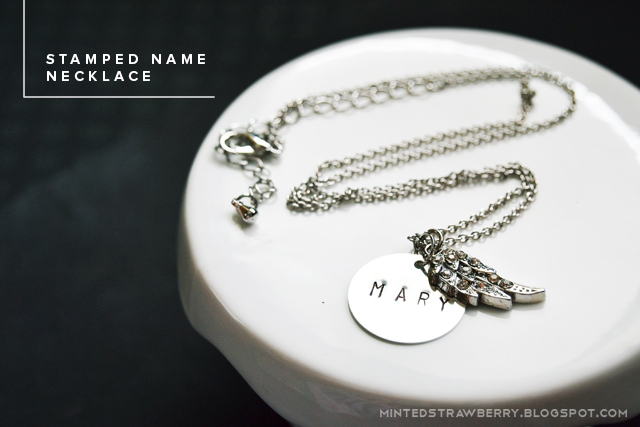 You can match them with your cool Halloween outfits or send to your best friends as gift. 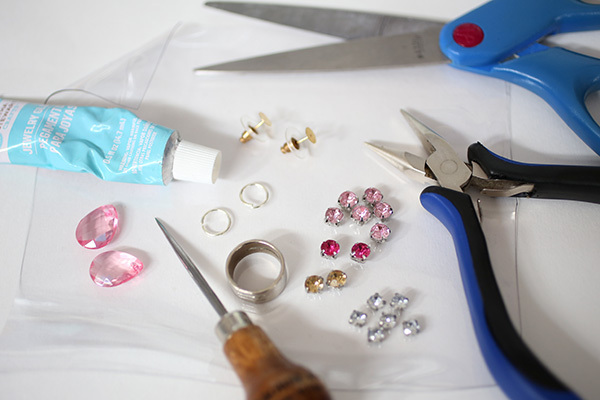 So many jewelry making supplies will needed~~ wow! 1, slide 1 skull acrylic beads onto the eyepin and start wrap the black wax cord around eyepin, as pictures shown. 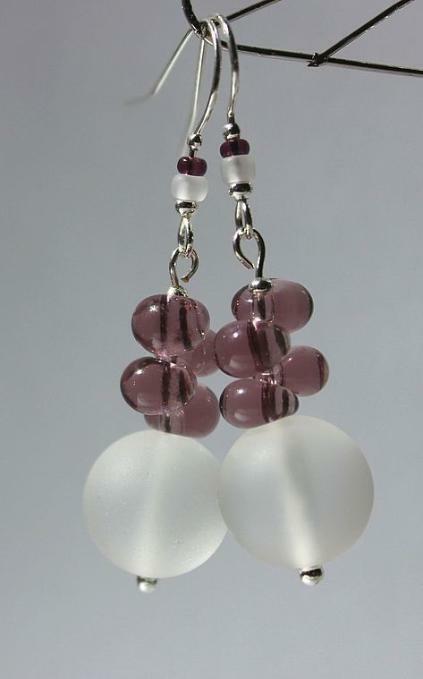 2, string through 1 light blue frosted beads on left side of the earring dangle and secure it and do the same with the other 4 beads. 3, make a loop at the end of eyepin and add a jumpring for connecting with the silver earring hooks. 4, repeat to make the other earrings and you’ll have this lovely pair of Halloween earrings! Cluster earrings are always favored by jewelry designers and young girls for the combination of colors and crystals makes cluster earrings unique and timeless, which undoubtedly enhance the beauty of women and level them up. 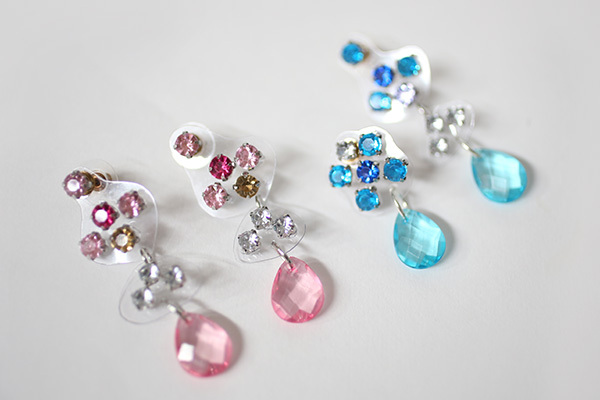 Today, I will show you some colorful cluster earrings. This pair of red cluster earrings is really a feast to eye. The combination of red glass beads and heart-shape acrylic beads makes this red cluster earrings super match to a date with beloved boyfriend or an old friends’ gathering party. The classic color will render an aroma of happiness and luck. You definitely deserve to own them. Terrific!!! What gorgeous and glorious cluster earrings they are! These gold cluster earrings are especially suitable to wear in golden autumn for ombre gold color indicates a prosperous harvest season is around the corner. 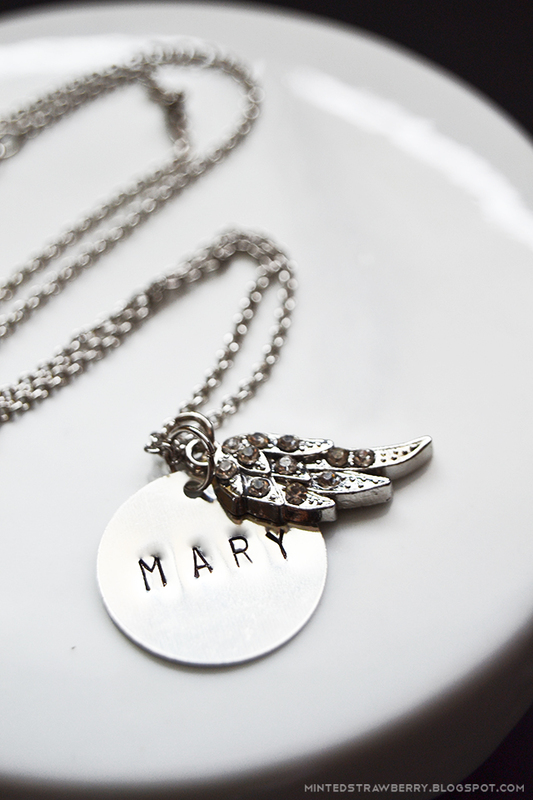 It will bring you good luck. What sparkling blue cluster earrings they are! The combination of aquamarine glass beads and sapphire glass beads makes these cluster earrings a sea of blue. I can even feel and taste the smell of the sea and enjoy the touch of the cold wind. They are good match to your beach attire. These stunning colorful cluster earrings will satisfy all your aesthetic psychology’s needs. There are rich sources of colors, purple, yellow, blue, green, orange, turquoise, khaki, and so on. I even want to have a pair of such charming colorful cluster earrings myself. So what do you think of the cluster earrings mentioned above? Do you like them? Your comment is appreciated. Big, bejeweled pendant chandelier earrings have been on-trend for awhile now…but unless you’re planning on whipping out that soldering torch and applying to your rhinestones…they’re a little hard to make. If you love this beautiful gorgeous jeweled rhinestone earrings, head over to Chic Steals to see how to finish the stunning project! 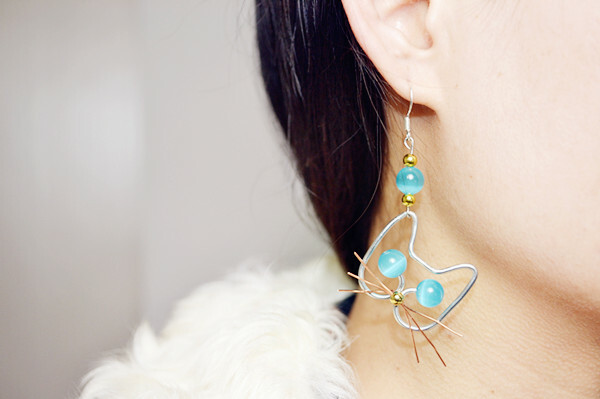 If you are a new to jewelry making and want to learn wire wrapping skill, I high recommend you to try this pair a cute earrings from LC learning center! 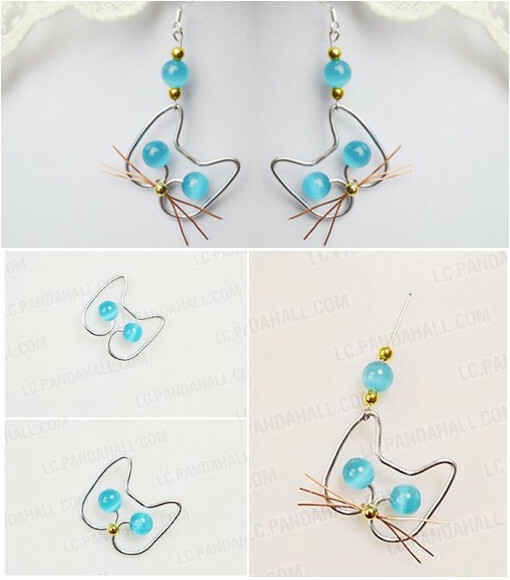 It’s just a thing to bend the wire into cat head shape and add the beads. If you’re a cat lover, I bet you can’t resist this adorable little creation, huh?! 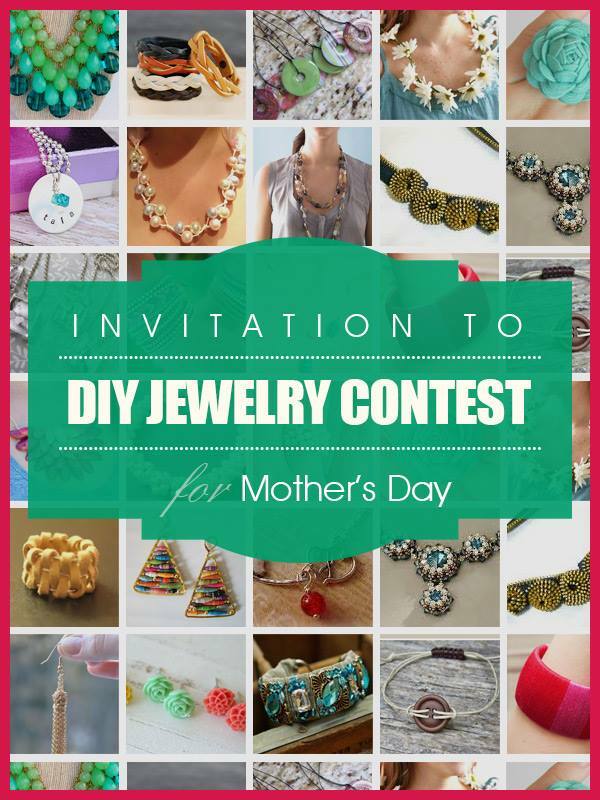 BTW, LC learning center is now running a DIY jewelry contest with $$ cash and coupons awarded! Time to show your genius skills! Take a look at detailed contest guidelines and rules. Happy making! 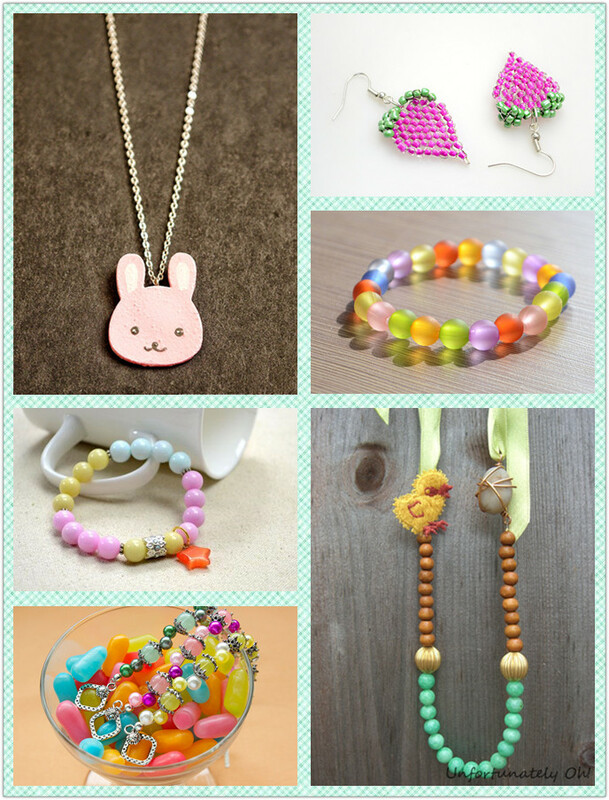 Do you find it’s waaay too funny and satisfying to thread beads and make pretty patterns? 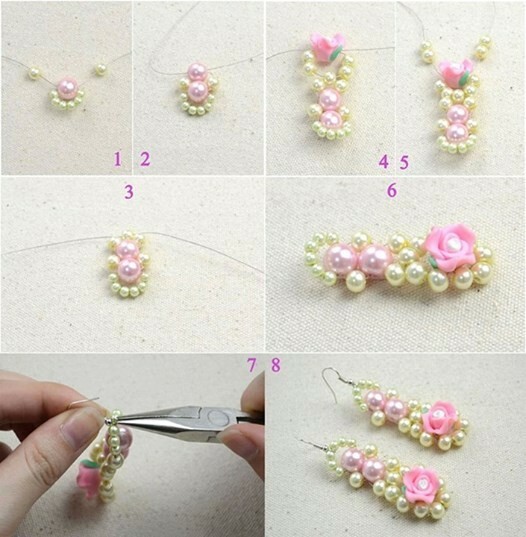 The below instruction, mainly used pink pearl beads, just amazing color for Valentine theme, huh? Would you love to try this 3D rhombus earrings? Hope you will enjoy it!